Our hair is our crowning glory. Keeping our hair healthy is not just for vanity, but it is also for hygienic purposes. But, the downside is environmental factors such as air pollution and poor dietary choices can cause our hair to be dull. Styling products also cause damages to our hair, making it dry and brittle. Now, there is no need to worry because here are a some natural ingredients hair paste that you can make in order to put the shine back to your hair! Ever heard of the no-poo routine? Well, it does not entirely mean no shampoo for your hair but as we all know the most common ingredient for all chemically-made shampoo called Sodium Laureth Sulfate (SLS) is dangerous for one’s health. For an SLS-free shampoo, create a vinegar rinse by combining apple cider vinegar and warm water in equal parts. Add a couple of drops of your favorite scented oil to give your hair a nice smell. After shampooing, apply the mixture to your hair especially concentrating into the hair ends. This will work as a conditioner making your hair shiny and full of life! 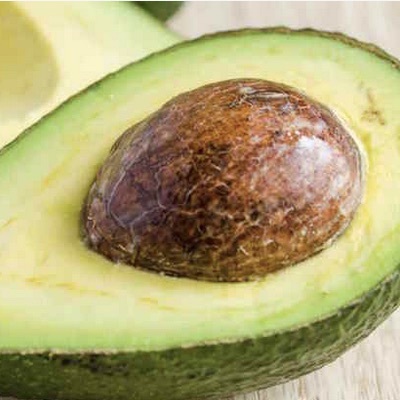 Avocados are rich in protein, vitamins, essential fatty acids and minerals which make it a great hair mask because it can provide your hair with much needed nutrients, especially protein, to put the lustre back to your hair. Here’s how: Mash the flesh of an avocado combined with one egg. Apply it to your hair and leave it on for about 20 minutes. Rinse thoroughly. For severely damaged hair, apply once a week. For maintenance or healthy hair, do this procedure once a month. Use this as a hot oil treatment by warming up half a cup of olive oil and apply it onto your hair. Cover it with a plastic wrap and let the heat activate the moisturizing effects of the olive oil. Do this for about 45 minutes and shampoo, then rinse completely. See how your hair is completely moisturized by this new natural beauty regimen! 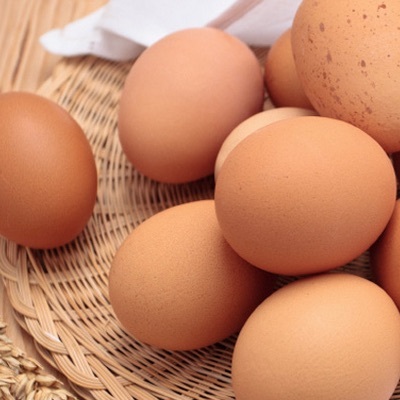 Use egg yolk as a conditioner for dry hair. For long hair, mix two yolks with half a cup of olive oil. For short hair, use half that portion. Stir the mixture and apply onto your hair. Cover with a hair wrap or shower cap then rinse thoroughly after 45 minutes. On the other hand, egg whites can be used by applying it to your hair directly. Leave it on for 20 minutes and rinse. For this hair regimen, create a banana paste by blending two ripes bananas with 1 tablespoon each of coconut oil, olive oil and honey. Apply it directly onto your hair and leave it on for about 20 minutes. Rinse with warm water. The potassium, vitamins and antioxidants in bananas make it a great moisturizer for your hair. Yogurt is not only good for the gut, but it also does wonders for the hair. Follow this simple beauty tip and feel your hair totally moisturized without even going to a salon. Using plain yogurt, apply it directly to your scalp and leave it on for half an hour. Wash it off using warm water. You can also add a couple of drops of olive oil or mustard oil into the yogurt and apply it to your hair. Leave it on for about 15 to 20 minutes before shampooing your hair. Papaya is rich in the necessary nutrients that are helpful for boosting hair growth. Here’s what you do: In your blender, add a cup of cubed ripe papaya, one cup of plain yogurt, one tablespoon each of honey and coconut oil. Blend it to a smooth consistency to make a paste. Apply this paste on your hair. Cover your hair with a shower cap and leave for 30 minutes. Lightly shampoo and rinse through your hair. Aloe vera don’t just help soothe burnt skin, but it is used in many skin care and health care products. You can use it as a natural conditioner to strengthen your hair and prevent excessive hair loss. 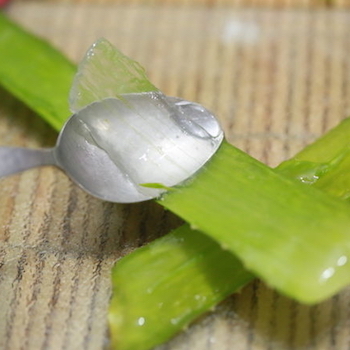 Cut away the aloe vera skin and scoop out the gel. Use one cup of aloe vera gel, 2 tablespoons of raw honey, and 3 tablespoons of yogurt. Add all these in your blender and blend to a paste consistency. Apply this paste directly onto your hair and leave it on for about 15-20 minutes, then rinse it off thoroughly. 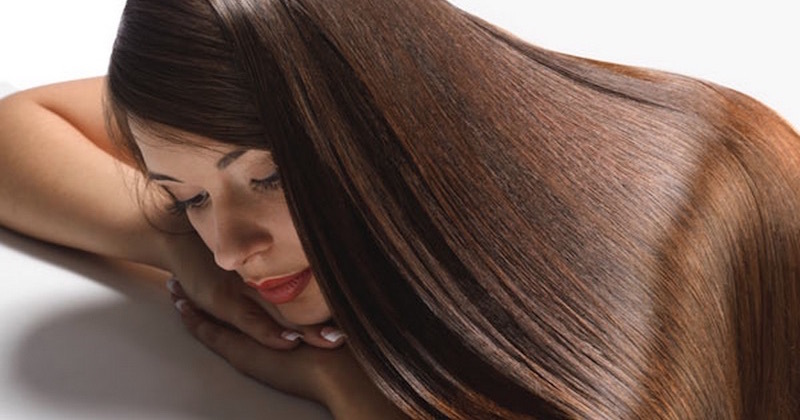 Every woman wants to have a head of healthy, thick, shiny and beautiful hair. Protecting your hair by caring for your hair is the best way to keep it that way. Use simple common sense to always protect your hair. I always use aloe vera on my hair but eggs and avocado? I think I might try it too.